I’ve spent many a Wednesday morning with my two-year old at a great program called Lil’ Squirts at Northside Church in Coquitlam. The first thing she asks when we arrive is about what craft there is today. Every time we go, there is a great new craft for the kids to do, from superhero bracelets to homemade ornaments and so much more. The brains behind all these awesome crafts is Sonja Conti. She is the co-ordinator of the Lil’ Squirts program. 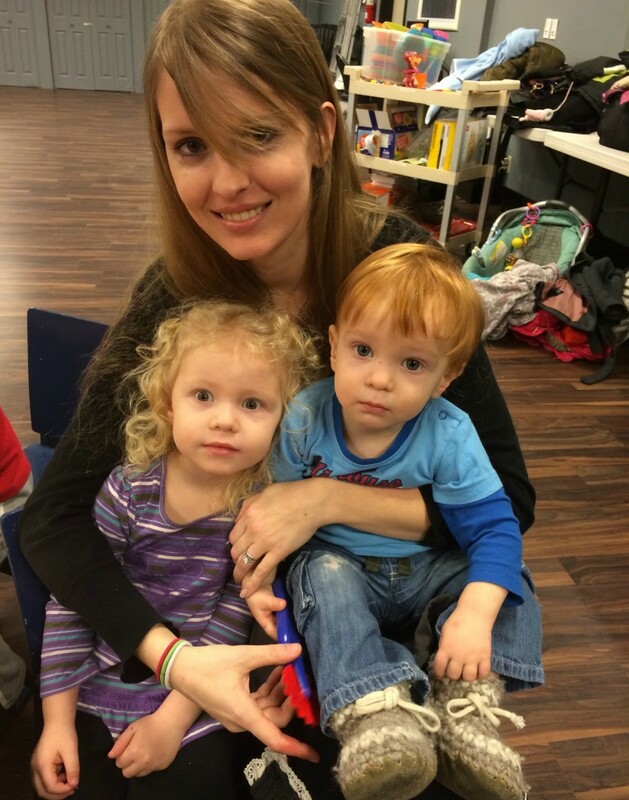 Outside of this program, she is also a mom of three adorable children, with one more on it’s way. 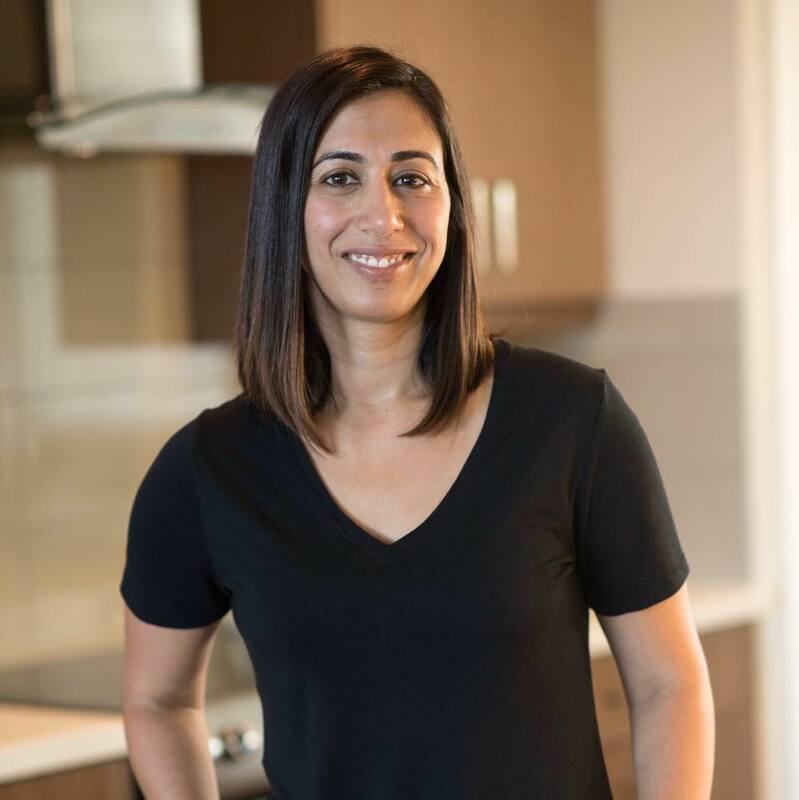 She’s lived in the Tricity area all her life and was happy to settle down with her husband in the same area she grew up in to raise her family. 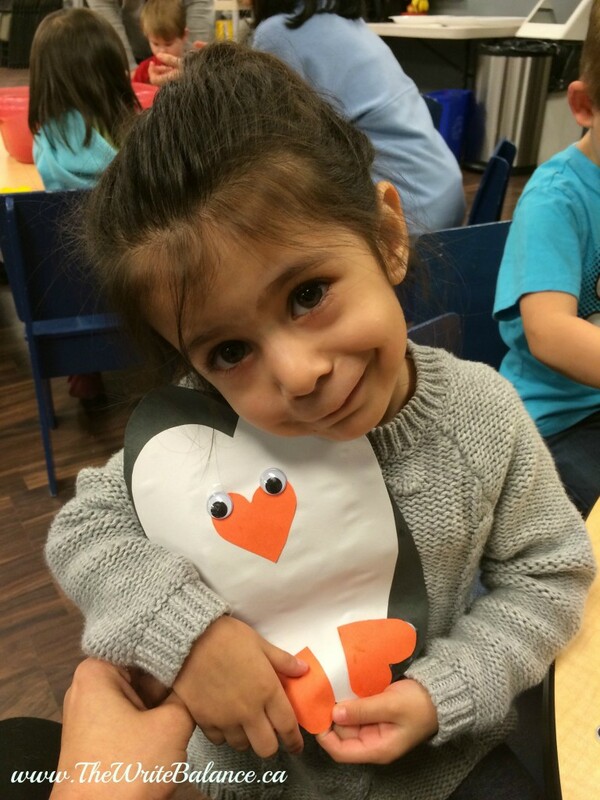 She agreed to share with us a fun and simple penguin craft that your kids will love to do! 1. The parent part of this involves a little bit of pre-cutting. 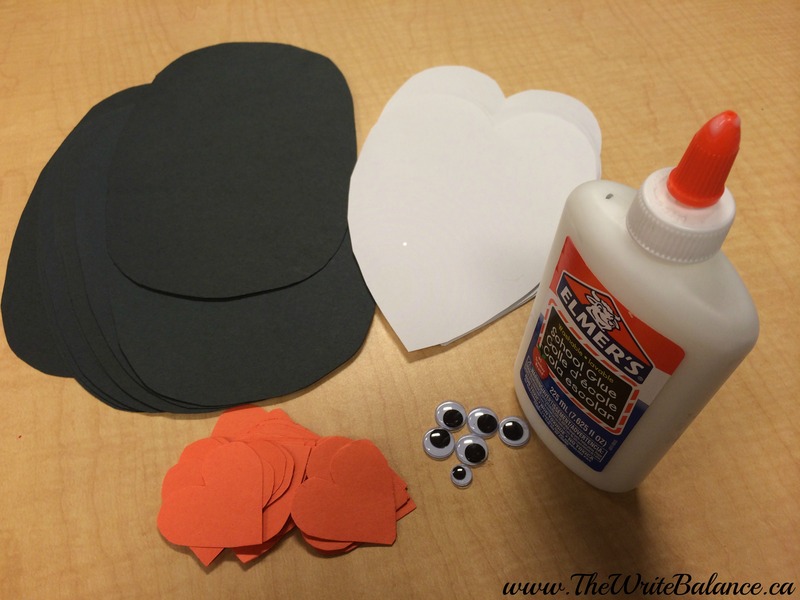 You will want to cut the black construction paper into a large oval, the white paper into a large thin heart that will fit inside the black oval and cut the orange construction paper into at least 3 small hearts. 2. 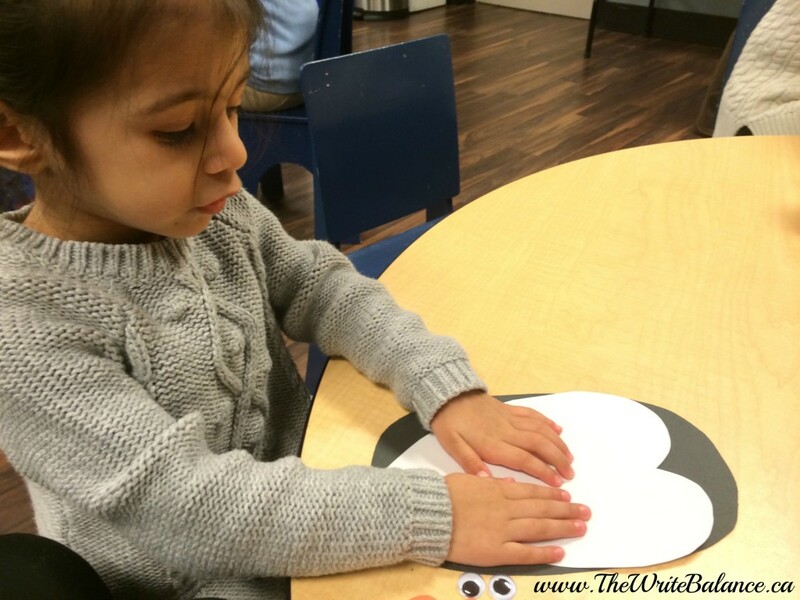 Put glue on the back of the white paper heart and stick it on to the black oval. 3. Put glue on the back of the orange hearts. Place two of them at the bottom for feet and one near the middle at the top for the nose. 4. 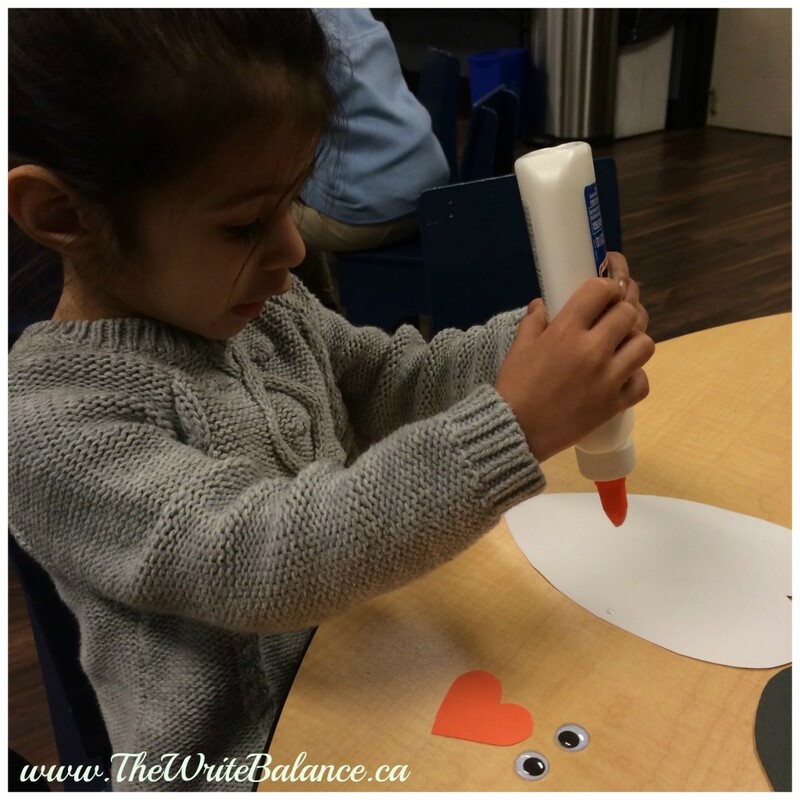 Put glue on the back of two large goggly eyes and place them each on the top of the nose. And it’s as simple as that, an adorable paper craft that your kids will really enjoy. A great way to use this craft even further is to have some penguin books on hand to read with your child once you’ve finished the craft. They will be more excited to read and learn all about penguins once they’ve made a couple. The local library is a great resource for books about penguins: 365 Penguins, Penguins!, National Geographic Penguins and Busy Penguins. If you’re interested in attending the Lil’ Squirts program it runs every Wednesday from 9:15am-11:15am at Northside Church, 1460 Lansdowne Drive. It provides children and caregivers a safe and fun environment and is based on the Strong Start Program. There’s lots to do including a water table, a sand table, toys, books, snack and story time as well as free gym time with lots of cars, balls and hoola-hoops. That’s a great idea. My friend’s child did a similar thing with frogs. Looks cute! I’ll have to try this with my nephew sometime. Great little idea. 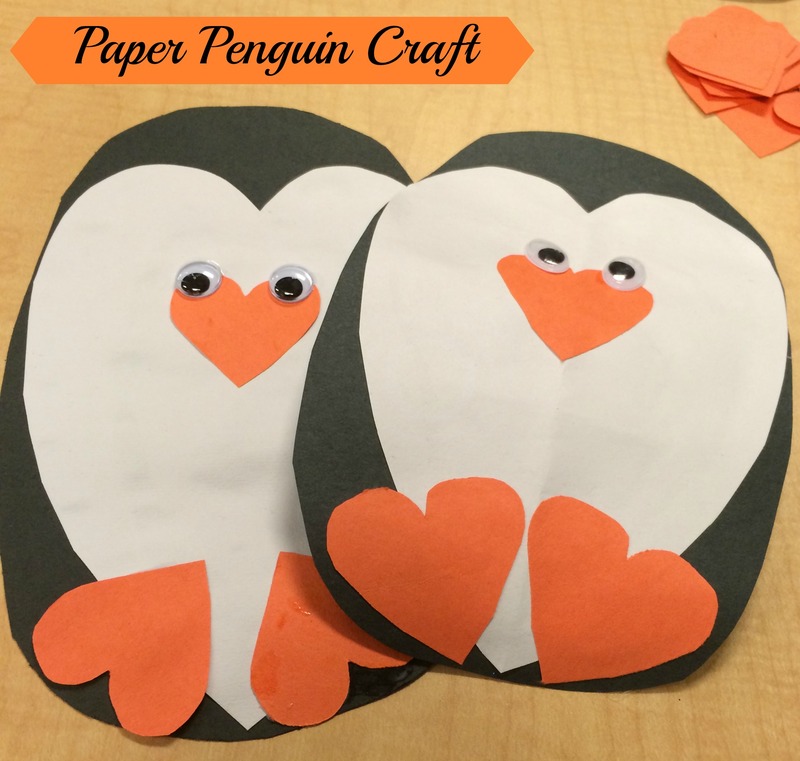 Love penguins, and love such easy crafts for preschoolers in my storytime.